“Toblerone” is the name given to the anti-tank emplacements reminiscent of this specific Swiss chocolate bar. 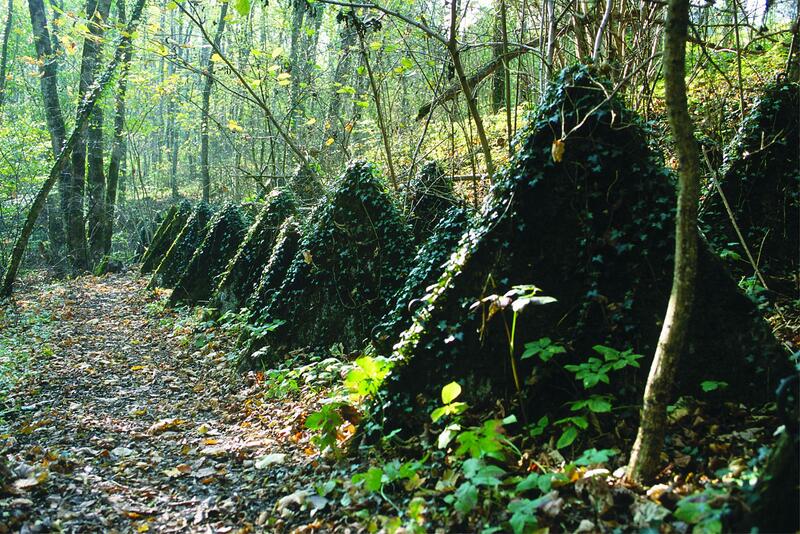 In addition to the anti-tank emplacements, the fortified line in the Nyon region includes small forts and secondary structures and is about ten kilometres long. 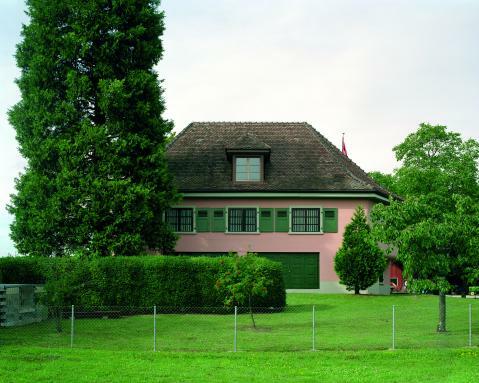 Adjacent to the trail and the road, the Villa Rose is a former concealed military fort, which is now demilitarised. With its trompe-l’œil aspects, this is an entirely separate curiosity. In addition to these historical points of interest, the trail runs alongside a whole series of beautiful natural sites. And so that children can learn and have fun at the same time, there are two downloadable trail maps with games and historical anecdotes to enhance the walk.